Kaworu Nagisa is both the 17th Angel and the Fifth Child. Although classified as an Angel, Kaworu is similar to Rei Ayanami in being a Seed of Life that inhabits a human body. 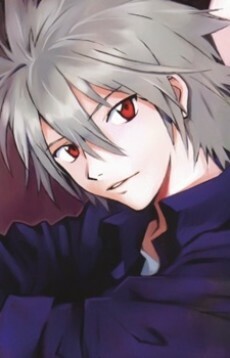 Despite his human form, Kaworu does not consider himself to be human, since he refers to humans as "the Lilin".